So what is Custom Lighting? Well, first you have to understand that decorators have been using various lighting techniques for years to make rooms look larger, to hide blemishes, and even just to make the room more aesthetically pleasing. You can use light to place shadows and accents where you would like, to set the mood or the tone of a room, and generally affect the way that people perceive the space that they’re in. 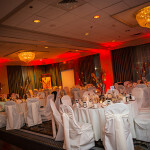 Uplighting is one of these techniques.Using the various effects associated with uplighting can dramatically affect the tone of the room. 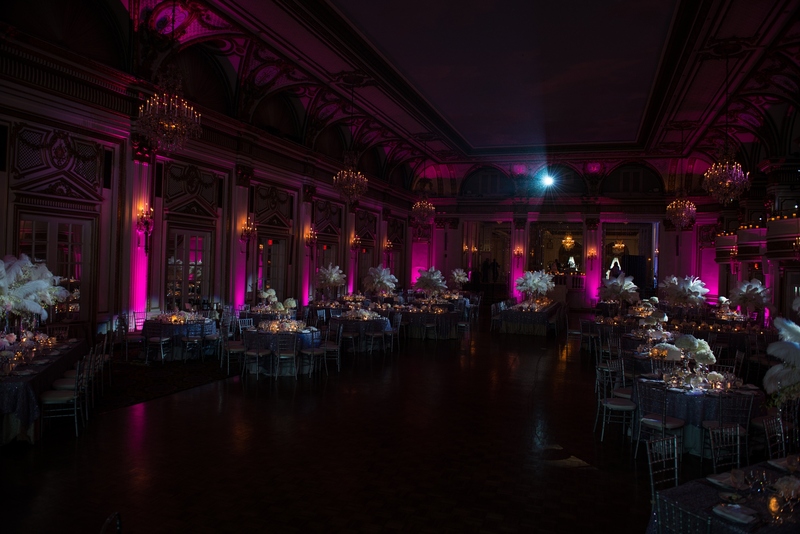 Whatever it is that you want for your wedding day, uplighting gives you a chance to make the space exactly what you want. 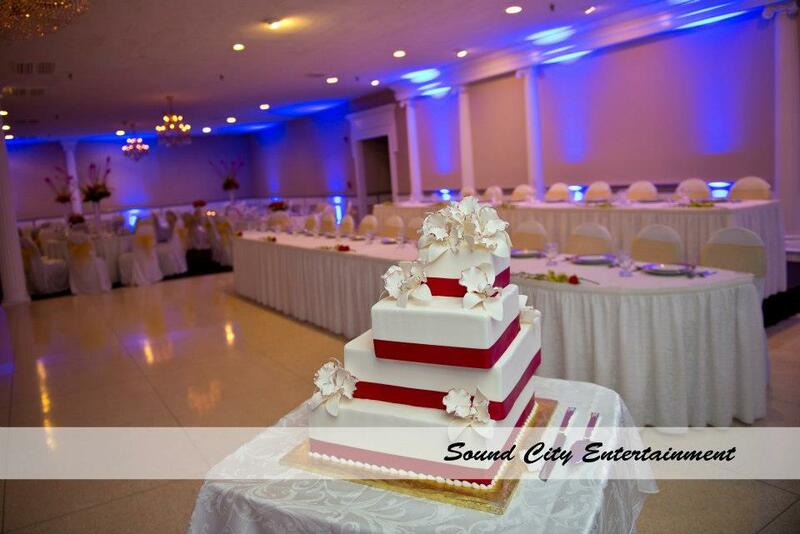 Sound City uses the most modern, up-to-date lighting on the market! 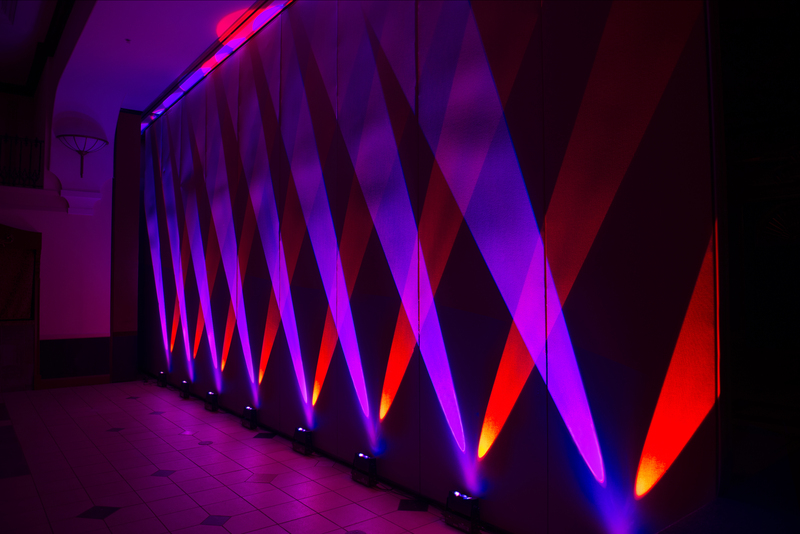 Our up-lighting is completely wireless, and fully controllable! We offer a vast array of colors, and with our newer lighting we offer true yellows, and ambers that lighting just a couple years ago, could not provide! 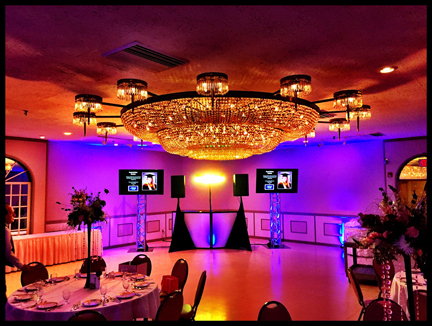 We want your event to be beautiful, without cumbersome boxes, wires and fixtures throughout your venue. 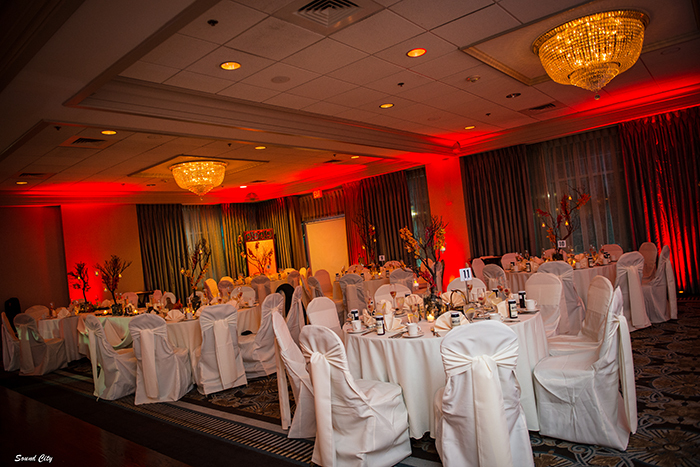 Our uplighting fixtures are out of the way, and remotely operated by our staff, who remains with your event throughout! 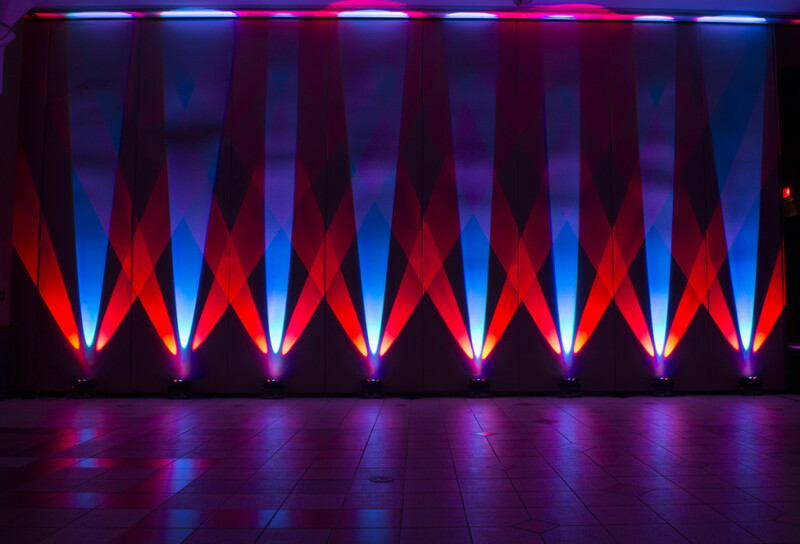 Sound City is the ONLY company in the area to offer our custom Tri-Lighting! 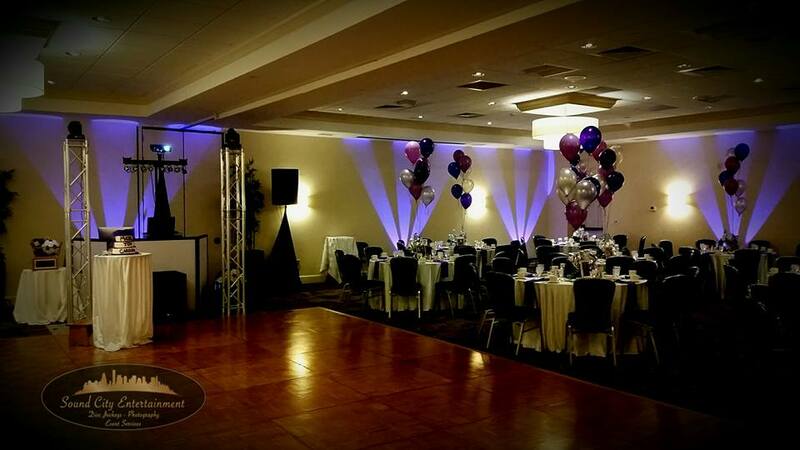 A unique style of lighting that will enhance your event space with a unique look! 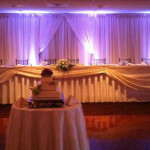 We can custom select or combine beams of colors to fit your theme, or even have them dance with the music! 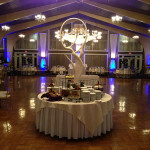 Your next event can look incredible! Click on the play button below to see our Wireless Tri-Lighting moving to the music! 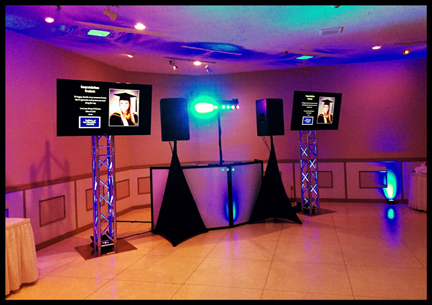 Add Custom Monitors to your event, for Monograms, Videos and Special Effects! You can have us create and project any media onto custom monitors for your event! These are elegant and add an incredible effect to your room! Rather than a standard video screen which is unsightly and bulky, these add a whole new dimension! We will work with you to design your media, and we can change what is displayed throughout the day! 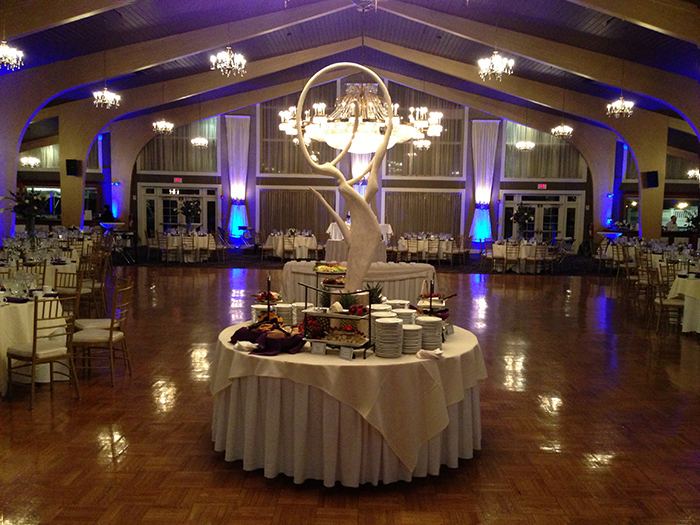 Adding Pipe and Drapery can create an elegant feel for your event space! 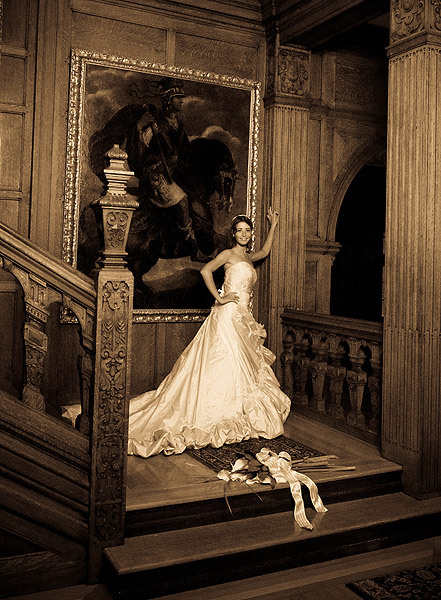 Adding an elegant drape to your space will help your event photos, ceremony or just dress your venue! 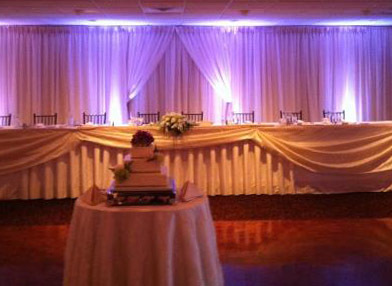 Custom draping can also hide unsightly walls, plain hotel dividers, or just decorate an entrance or doorway! Hanging drapery from your ceiling can also create an entirely different feel… We will bring our team in to help you design and create the look you have imagined! Push the play button above to see an example of complete event production with lighting, custom furniture, and a fog effect! 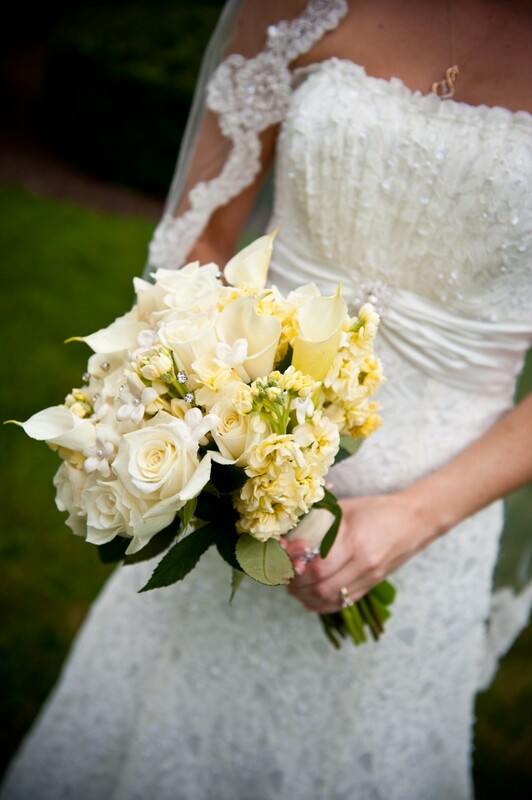 Let us help you design, create and customize your entire day! 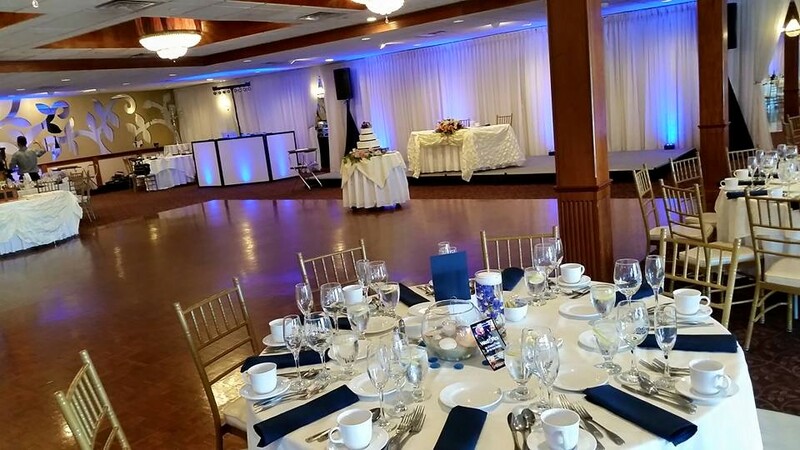 We will work with you to create the perfect look for your venue! You can add energy and excitement to any venue, allowing you to transform your event into a club like feel. 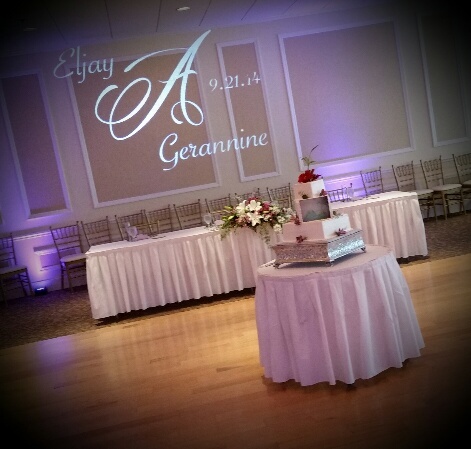 We use the most modern moving lighting and colors, giving you total flexibility for your tastes! We do not use strobe effects… Many people are very sensitive to the strobing pattern of this type of light. 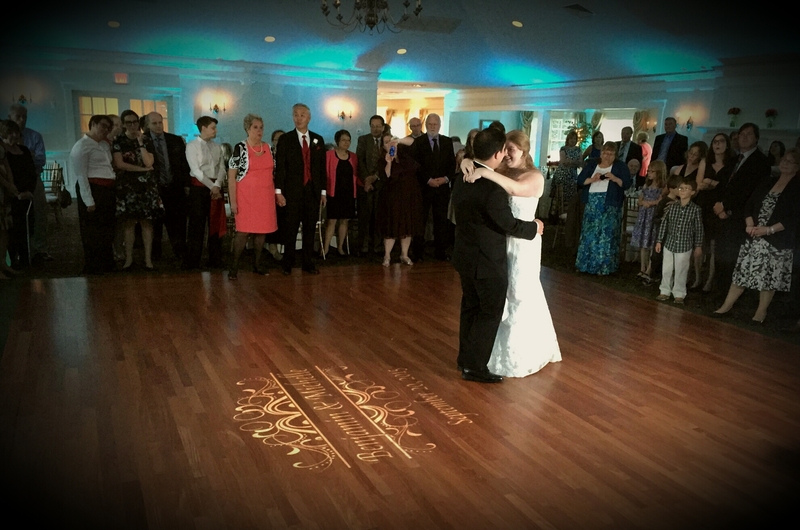 “Custom Monogram Projection” – You can add the option of having your name our Monogram projected to any wall or dance floor! 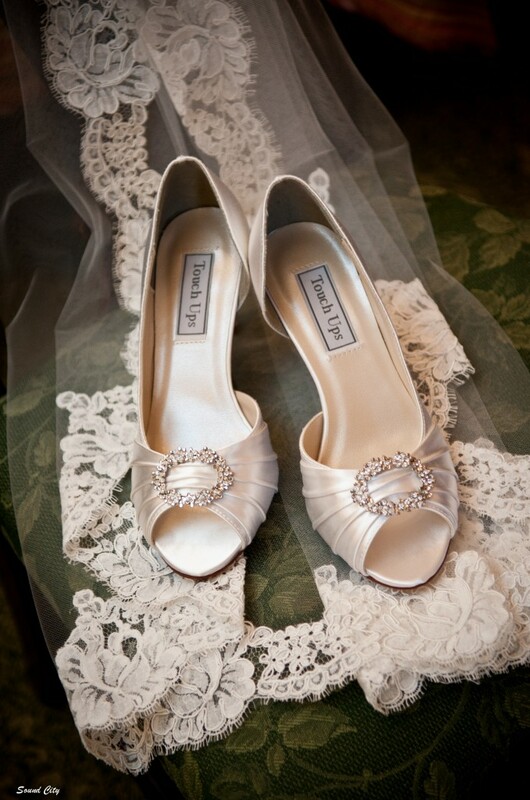 Add elegance and that personal touch to your venue! 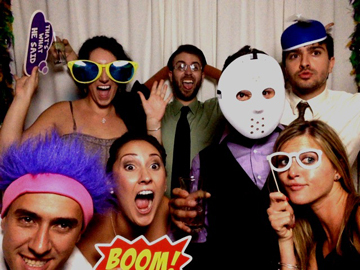 You can add the excitement and fun of a candid photo-booth to your event! 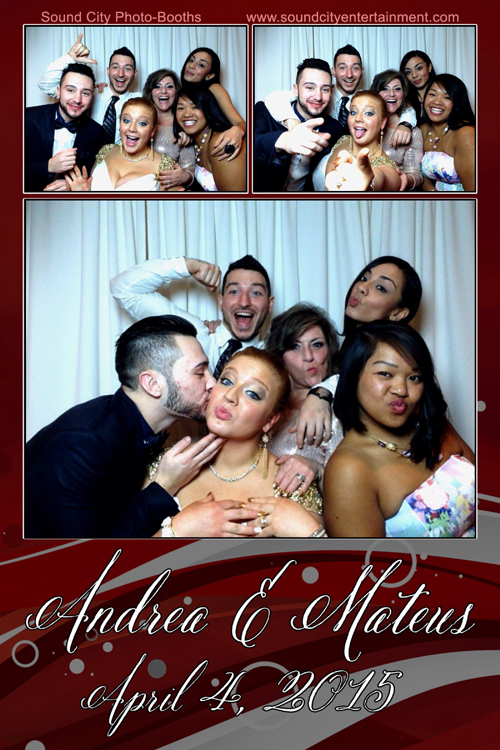 We offer a state of the art photo-booth with a 4×6 photo card for everyone who takes a picture! Our Open-Air booths allow for more space for more people! 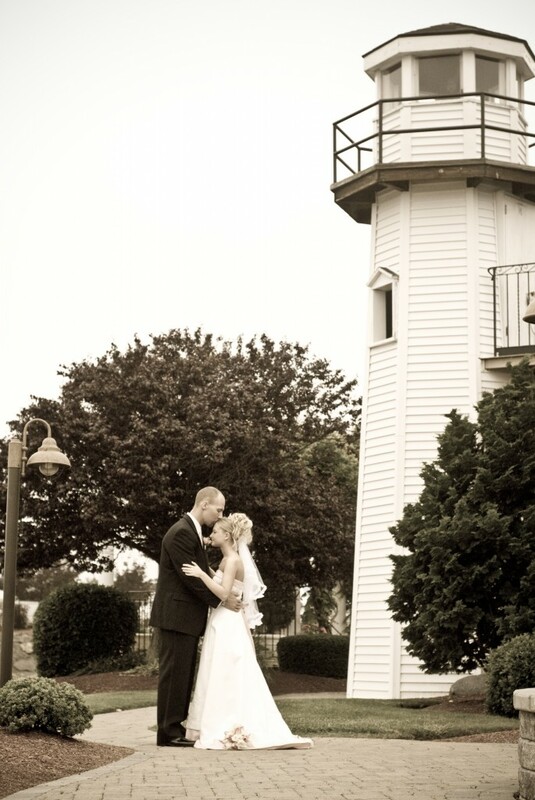 Each card is personalized with your names and wedding date! These are larger than the standard “Strips” most companies offer and actually feel like a photo! It add fun, excitement and a great way to enhance your day! Our booths are staffed with an attendant throughout, and we add some fun hats, props and signs for your guests! 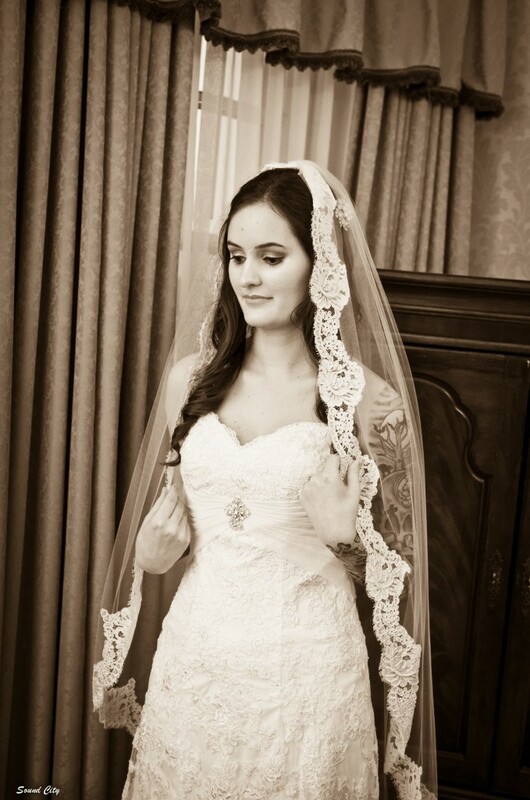 We give all your guests the option to also have their photo-booth sessions emailed to them! Our booths are very quick to set up and will not take up a large portion of your event space! Our photo-booth packages are very reasonable, and start at just $595.00 for 4 hours with all the images from the evening for you keep! Ask us how! 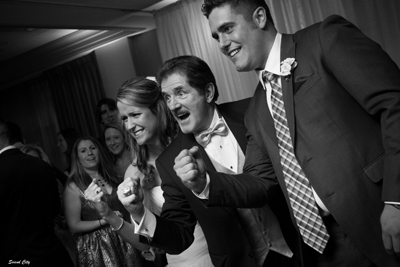 “Celebrity Appearance by Boston Bruins Singer Rene Rancourt” – The voice of the Boston Bruins will start his appearance at your reception singing our National Anthem! He will then follow with a meet and greet photo session with you and your guests! He also brings his Championship Ring for everyone to see and pose with! 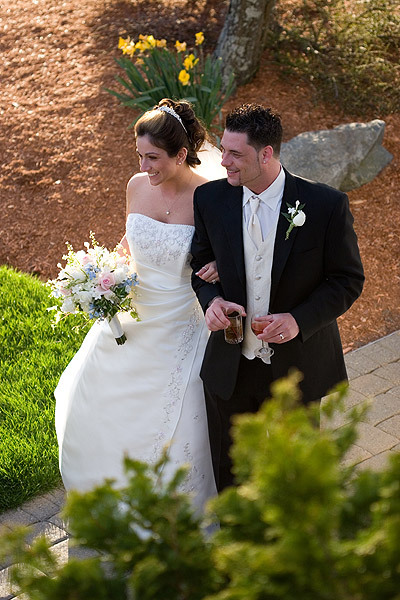 “Piano by John” – Piano player John D’Ambrosio can perform for your ceremony or during your cocktail hour. He is uniquely talented and will surely bring some classic feel to your event! His library of piano pieces includes oldies from Frank Sinatra and Tony Bennett to the modern players of today! “The Fil Ramil Trio” – Three Talented musicians led by the very well known Fil Ramil! This trio is diverse, and incredibly talented… Their styles include rock classics to popular tunes of today! 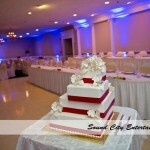 A great way to add something different to your event! Click on one of the videos below to hear a short sample! 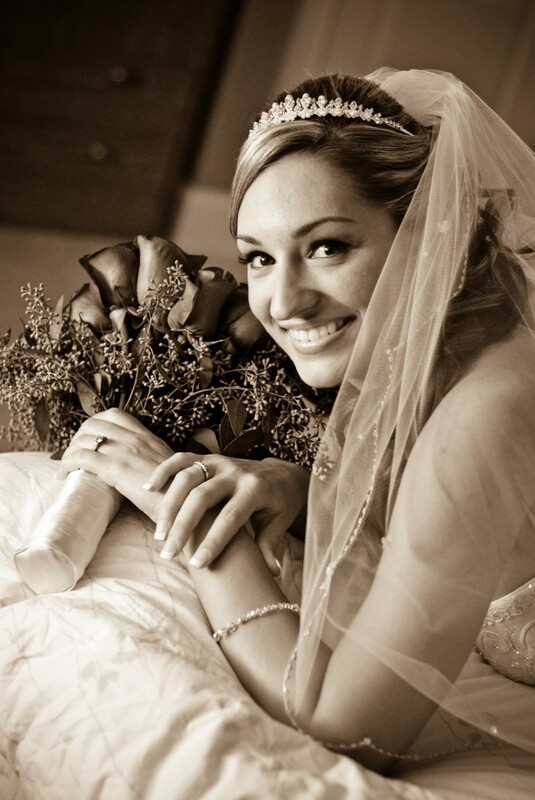 “Custom Wedding Introductions” – We pre-record a welcome and personal message from you to your guests in our studio! 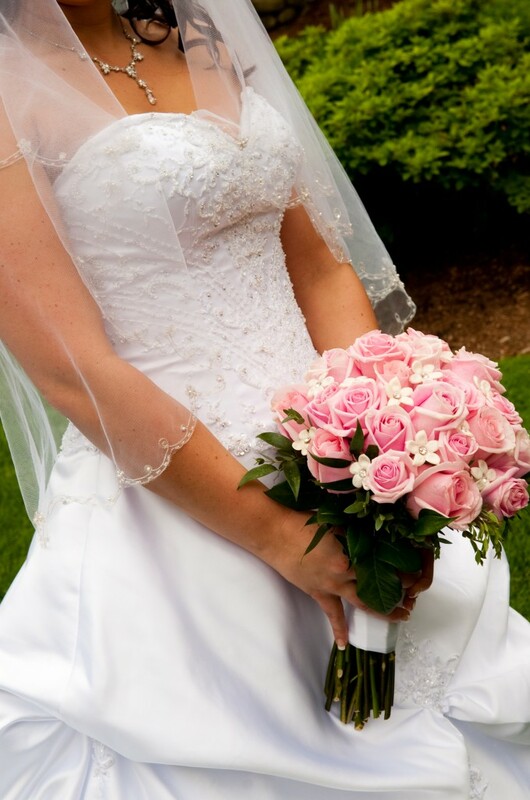 We then edit and add music to personalize it for your wedding! 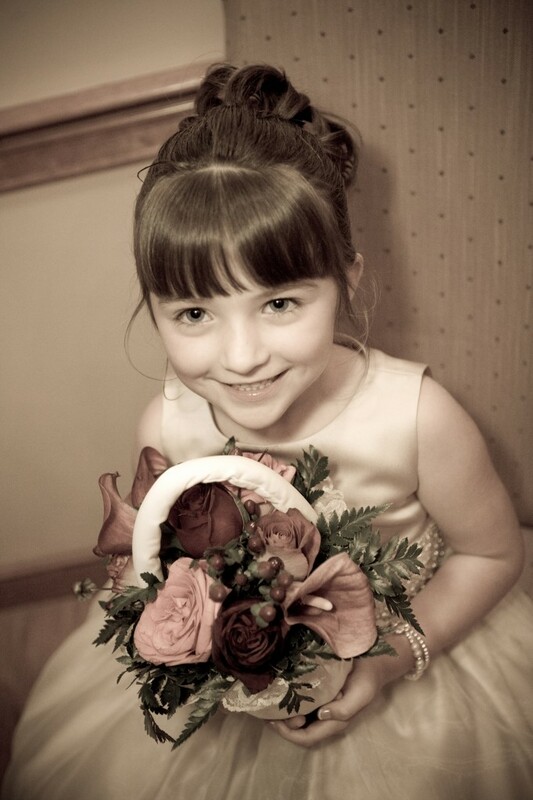 We then play them before your formal introduction, adding that personal touch to your Grand Entrance!